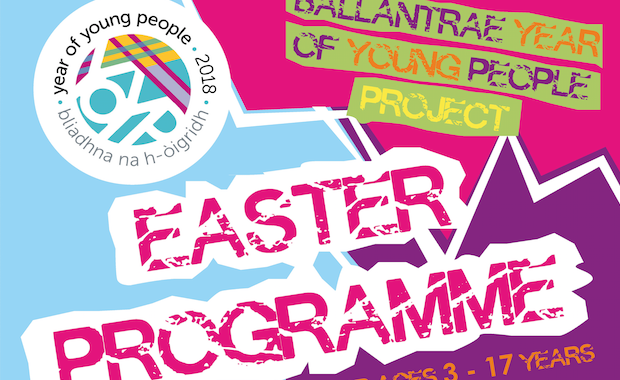 Creetown Initiative has created some design work for Ballantrae Trust, to promote their youth Easter programme of activities and events. 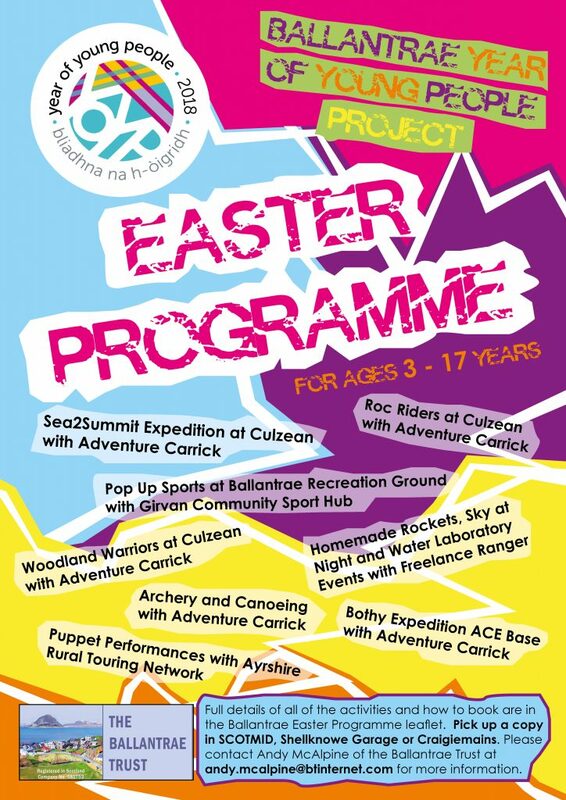 Ballantrae Trust, in association with Adventure Carrick, Girvan Community Sport Hub, Ayrshire Rural Touring Network and Elizabeth Tindal Freelance Ranger, is co-ordinating and promoting an exciting programme of events for young people aged 3 – 17. It is part of the Year of Young People 2018 national celebrations. With a broad selection of outdoor adventure activities, theatre events, sports, science-based activities, expeditions and mountain biking on offer, we decided to go big, bright and bold with our design theme! We created a booklet style leaflet and vibrant poster, which should appeal to young people and their parents – or at the very least, catch their eye to read further and find out more! 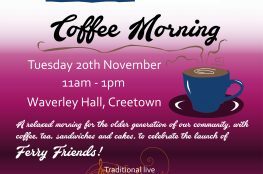 Creetown Initiative has carried out poster, leaflet, brochure, logo, flyer and corporate design work in-house for home-based projects, as well as for clients and external community organisations. Please contact us if you are interested in finding out more about our design services. 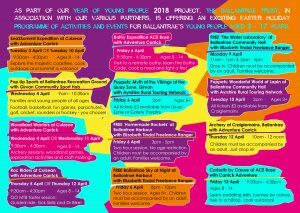 The Easter Programme of events for young people in Ballantrae is part of Ballantrae Trust’s developing portfolio of projects for the whole community, businesses and also for visitors and tourists. 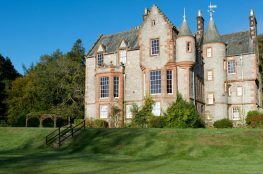 Some of their projects include the Smugglers’ Festival, the Ballantrae Festival of Food and Drink on 9th and 10th June 2018 and the redevelopment of the play park and recreation area.